At Powerhouse we love working with all types of companies…and when you get a phone call that an elite sommelier wants to work with you regarding their branding, you jump at the opportunity! Interested in learning more about how Powerhouse can help you with your external communications? Email us at admin@powerhouseplanning.com. 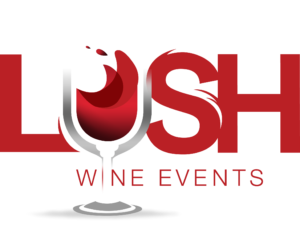 If you want to learn more about LUSH Wine Events, visit their website at www.lushwineevents.com.